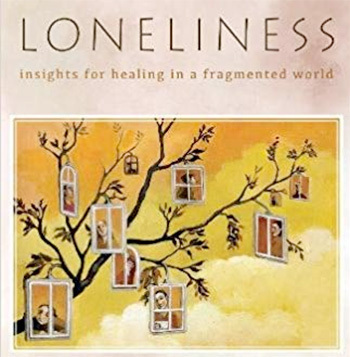 New Zealand-born Marist and author Father Gerald Arbuckle’s most recent book, Loneliness: Insights for Healing in a Fragmented World has been included by the Spirituality and Practice website among the 50 best spiritual books of 2018. Fr Arbuckle is noted scholar in both theology and anthropology. The Francis Factor and the People of God: New Life for the Church (2015). In announcing the list, Spirituality and Practice notes: “Every year from the more than 300 books we review on this website, we choose the Best Spiritual Books. In addition to 50 adult books, we also include 15 Best Spiritual Children’s Books. “These are titles that have most impressed and inspired us. Spirituality and Practice is a multi-faith and inter-spiritual website, founded by Frederic and Mary Ann Brussat. Launched in 2006, Spirituality & Practice consolidates nearly 50 years of the work of co-directors Frederic and Mary Ann Brussat and their various publications and projects, including Cultural Information Service, Living Room Learning, Values & Visions, and the Spiritual Literacy Project. 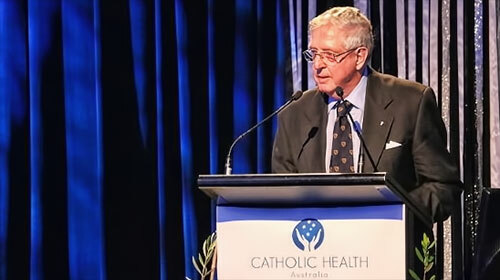 The Catholic Press Association of the United States and Canada presented Dr Gerald Arbuckle with a “first place” award at its annual meeting held in Quebec on 20-23 June. 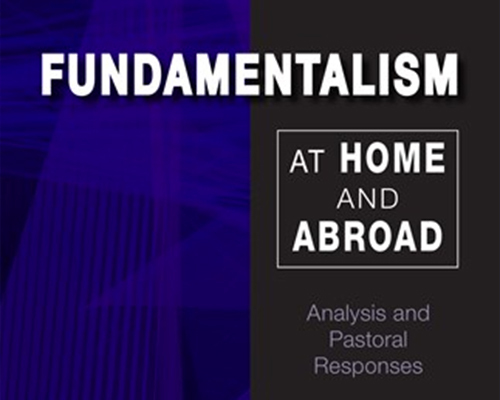 The award is for the category, “Best Essay Originating with a Magazine or Newsletter: Professional and Special Interest Magazine (Including Clergy and Religious)”. 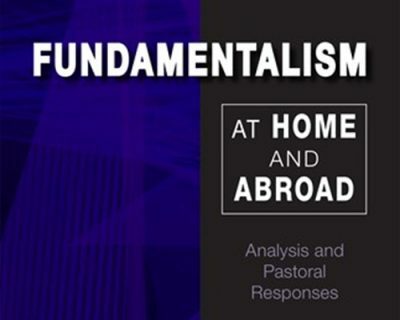 Dr Arbuckle’s essay, “Fundamentalism as an Enemy of the Common Good” was published in Health Progress (Nov-Dec 2016). 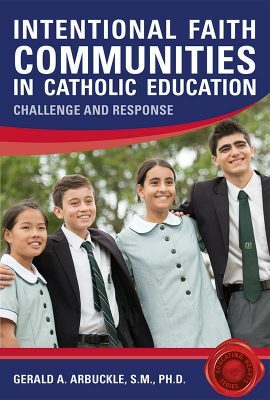 The Catholic Press Association of the United States and Canada has nearly 250 publication members and 500 individual members in the association. Member print publications reach 10 million households plus countless others through members’ websites and social media outlets. 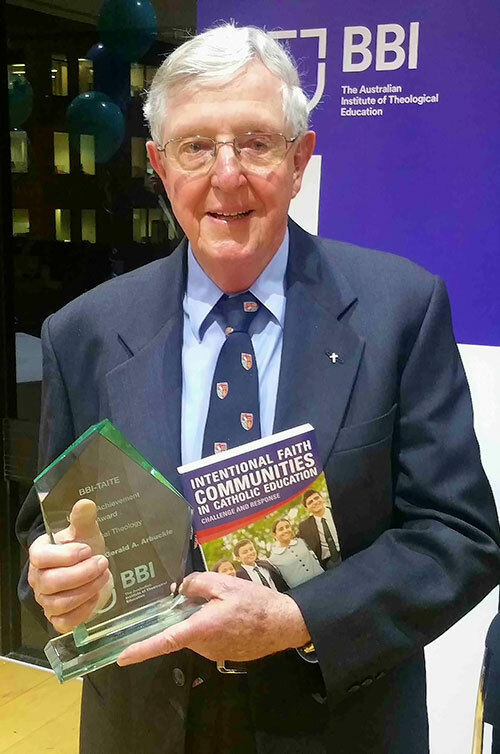 Earlier this year he received a lifetime achievement award in Practical Theology from the Broken Bay Institute.